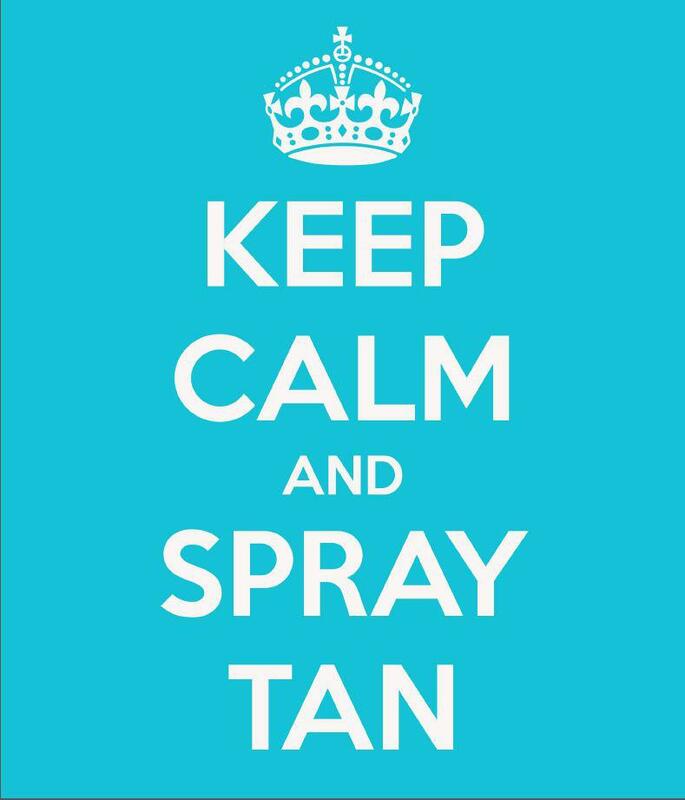 To understand how tanning works, you need to understand a little about the sun. UVA (315 to 400 nm), also known as black light, which causes tanning. UVB (280 to 315 nm), which typically causes damage in the form of sunburn. UVC (100 to 280 nm), which is filtered out by the atmosphere and doesn’t reach us. The problems we associate with sun exposure, such as skin cancer, wrinkles, etc. are mostly caused by UVB rays. Research suggests UVA might have an increasing hand in these things as well, however. Most of the sun’s UV radiation at sea level is of the UVA variety. UVA isn’t just hitting you from above – it can be reflected! Snow reflects roughly 90% of UV light, which is why you can get severe sun burns while skiing and “snow blindness” is serious business! Sand reflects up to 20% of UVB, so at the beach, you’re getting more UV exposure than you would sitting in your backyard. But at the same time, certain surfaces, such as glass, can absorb UV radiation! Ultraviolet light in the sun stimulates melanocytes to produce melanin in our skin. This pigment absorbs UV light, protecting cells from damage. Over time, this protective pigment makes your skin look darker, hence: a tan! Caucasians typically have the least amount of melanin in their skin on a day-to-day basis, but in many other races, there is a continuous melanin production, which causes the skin to remain pigmented and also offers more protection against UV rays on a daily basis. Melanocytes produce two different types of pigments: eumelanin, which is more brown, and phaeomelanin, which is yellow and red. People with red hair usually produce more phaeomelanin and less eumelanin, which is why they typically don’t tan as well. In albinos, the chemical pathway that produces melanin is blocked because an enzyme called Tyrosinase is missing. It’s important to note that all UV rays are potentially dangerous. They can cause deep damage to your cells, which at the least results in painful sunburn and at the most can cause fatal skin cancer. It’s important to protect yourself from skin damage by wearing sunscreen when you’re outside. Avoiding direct sunlight is the best way to protect yourself. This really ruins your chance at a tan, though.